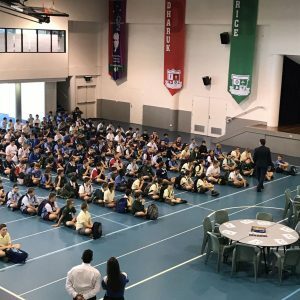 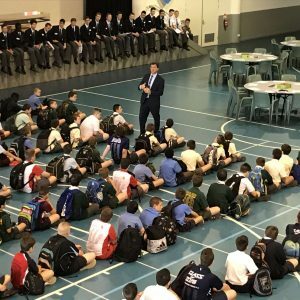 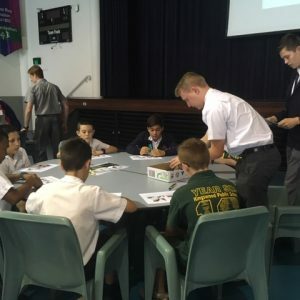 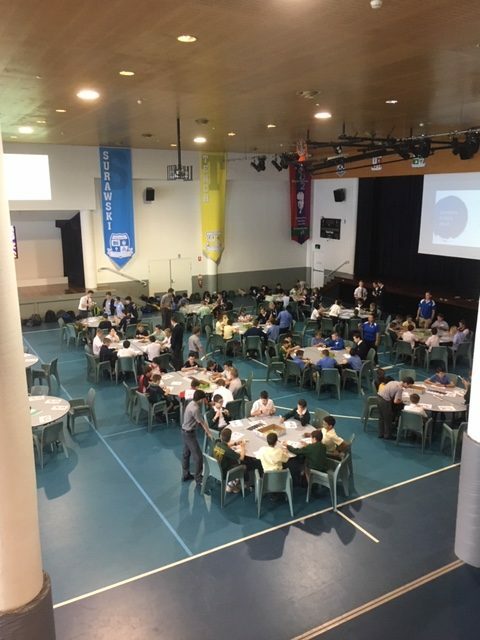 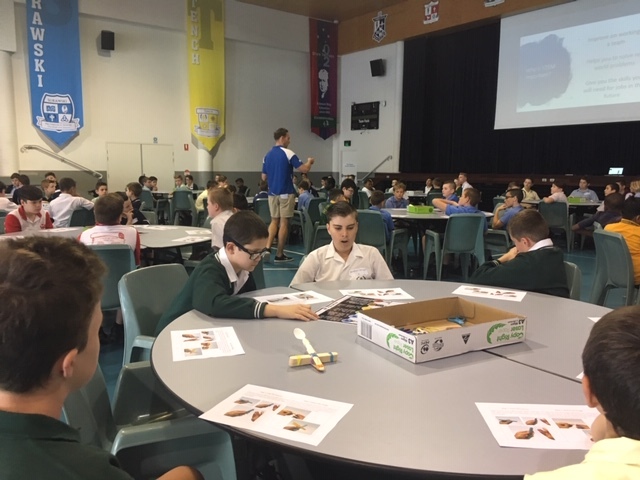 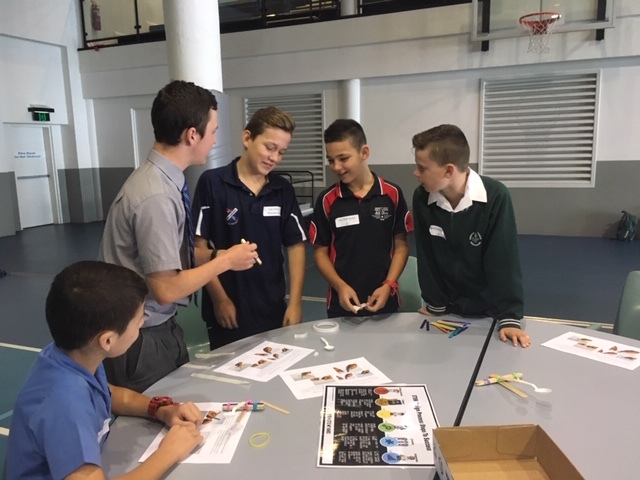 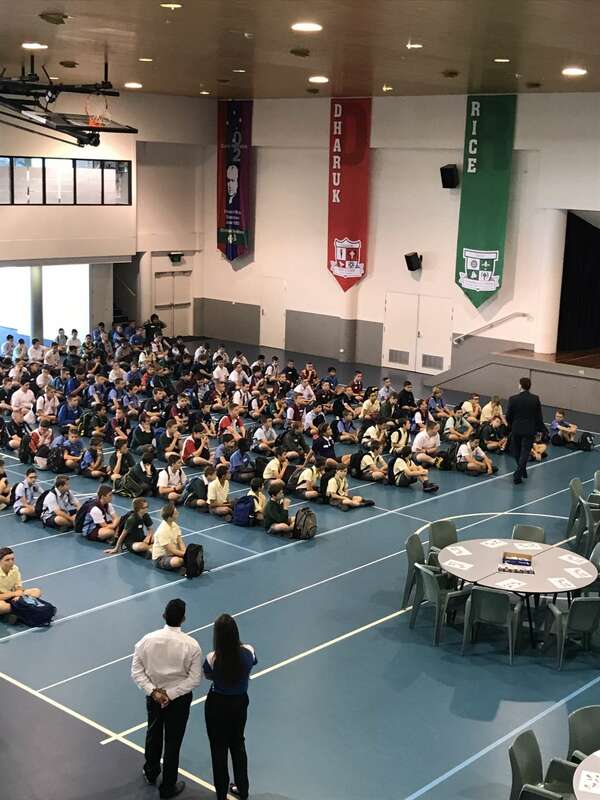 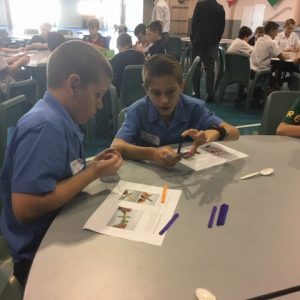 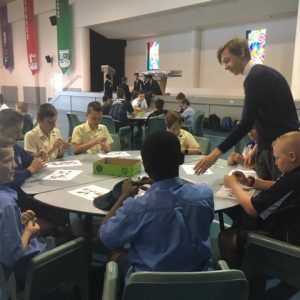 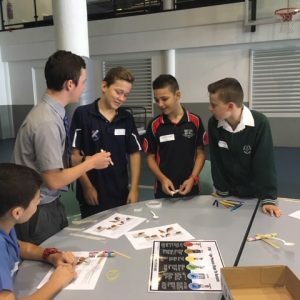 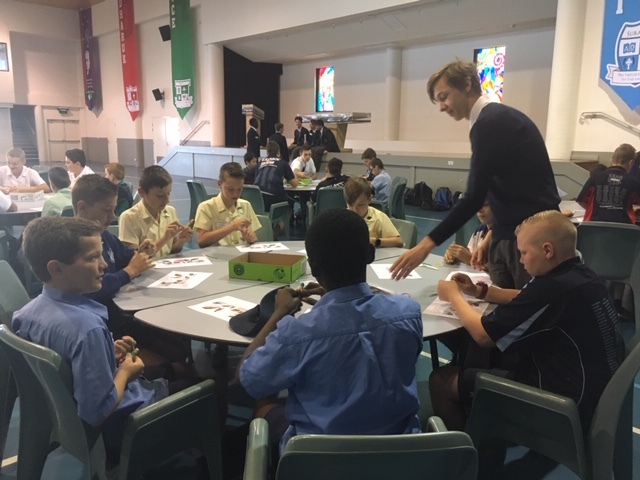 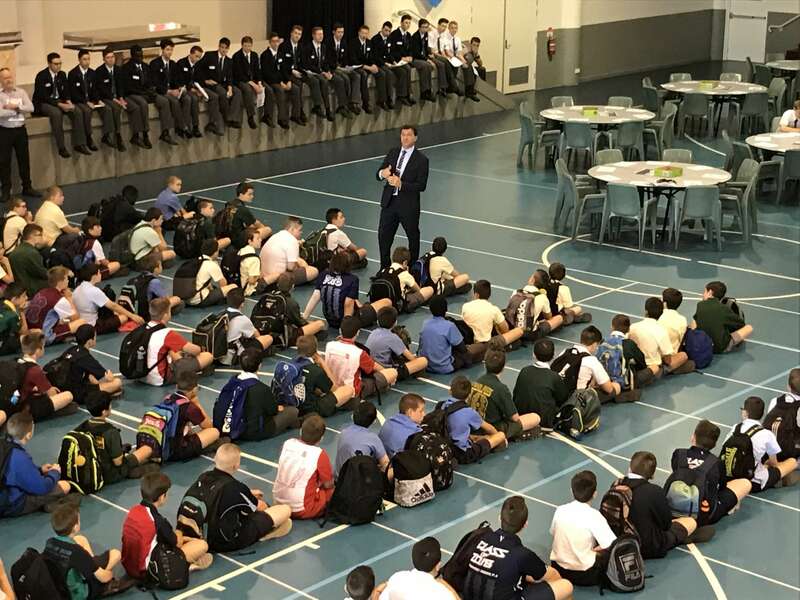 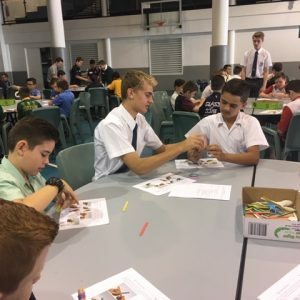 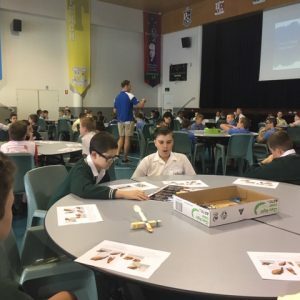 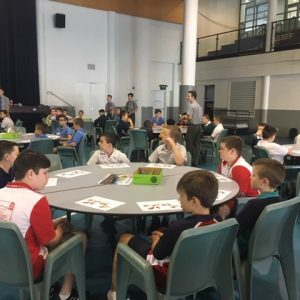 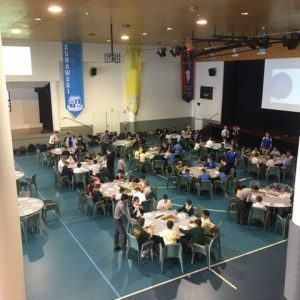 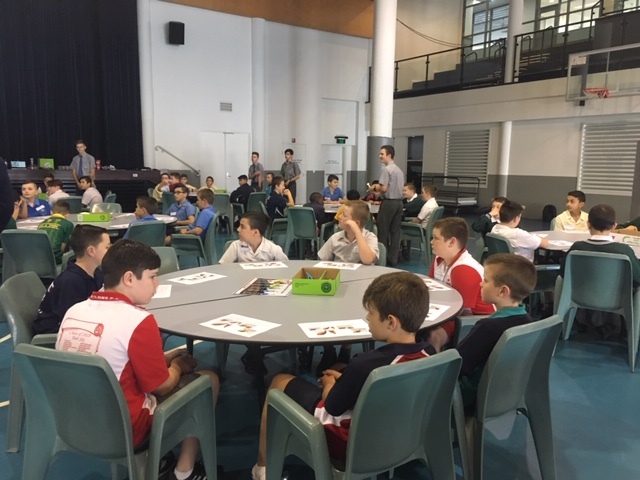 On October 31, the incoming Year 7 students took part in a STEM session during their visit to the College for their Orientation Day. 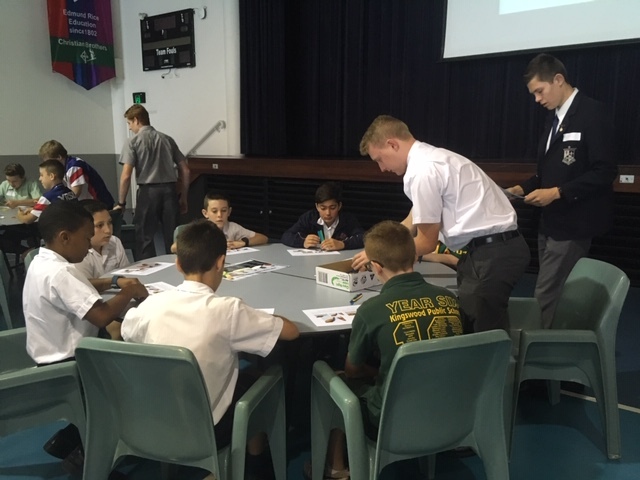 The main emphasis of the session was to introduce the key concepts of STEM education and the advantages of combining science, technology and mathematics to solve real world problems. 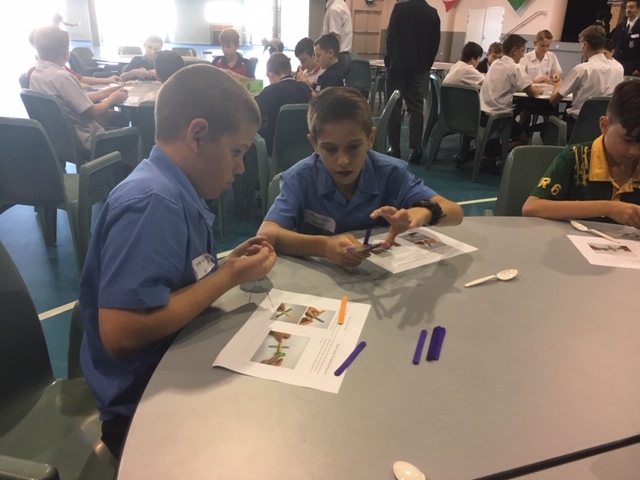 The boys were challenged to put STEM into practice by making predictions, building mini catapults, putting their designs to the test and then evaluating their designs to suggest modifications that could be made to increase the projection of their catapults. 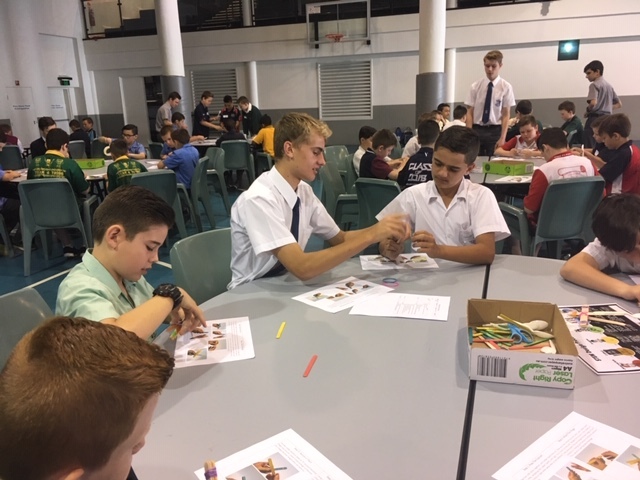 Overall, the boys had an awesome time learning about STEM and the College looks forward to introducing our new cohort in 2019.